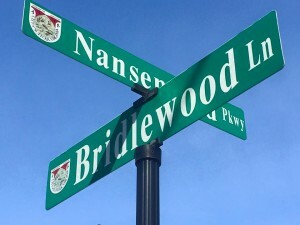 #AskJenLive at Bridlewood Estates in Suffolk - Rose & Womble Realty Co.
Our New Homes Specialist, Jen Barkan, is proud to host a weekly social media chat called #AskJenLive! Every Wednesday, Jen brings an adoptable dog with her while she features an available new home or new homes community on Facebook, Instagram, and Twitter. 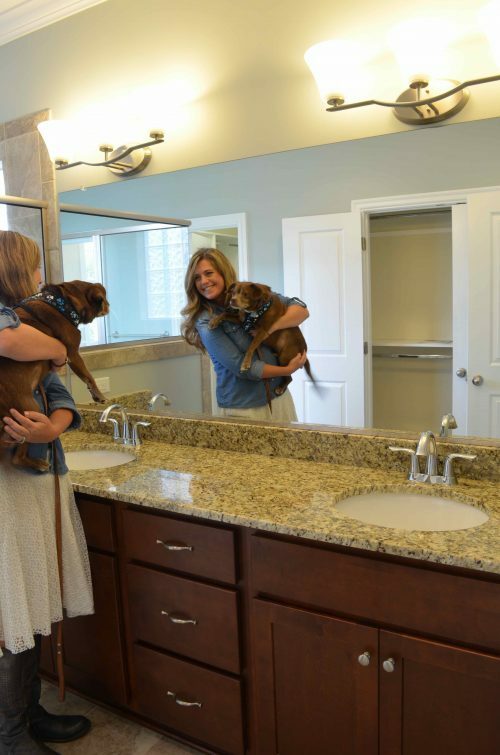 As if that isn’t cool enough, each new construction builder that participates in the program sponsors the dog by paying for its adoption fees once a suitable owner is found! When Jen walked into the Norfolk SPCA this week, one special dog really caught her eye, and Jen decided to bring this little man on a field trip. 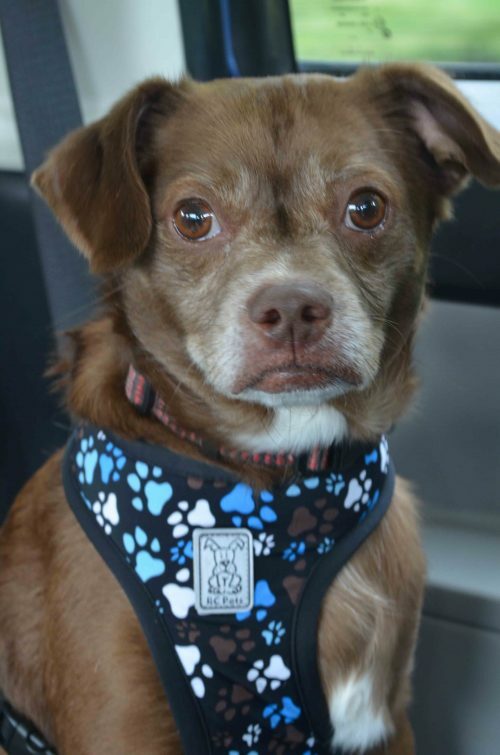 Cocoa Bean is a 6 year old Chihuahua mix whose owner wasn’t able to care for him. Cocoa Bean loves human companionship, is great with children, and very sweet! 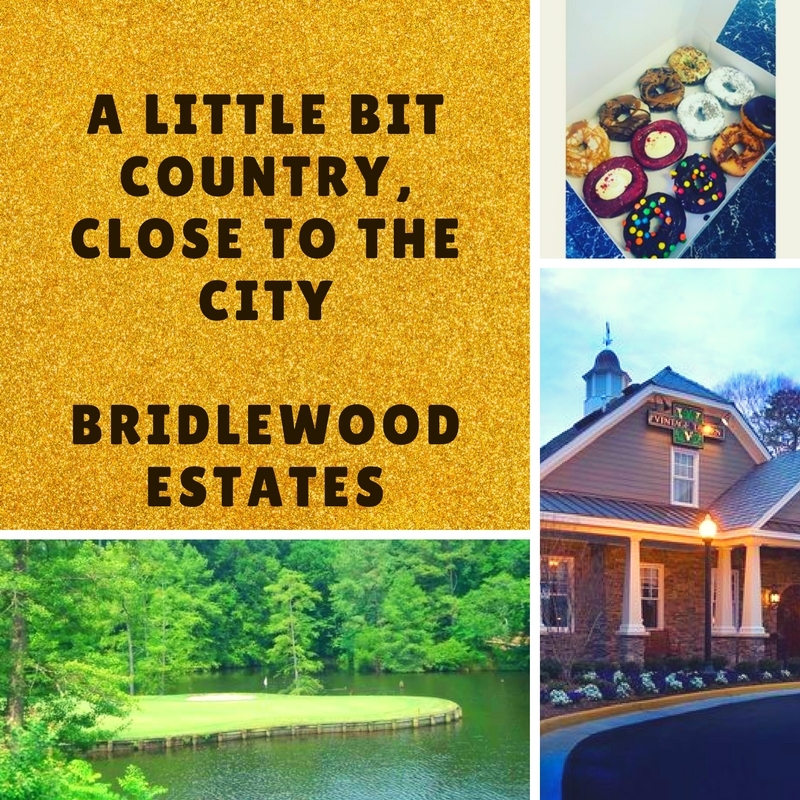 When you enter Bridlewood Estates, your attention will quickly be captured by the timelessness of the area and the charming, country feel. On the left is an adorable little barn with several horses grazing nearby. Jen stopped to take a few photos with a co-worker, and a very pleasant barn employee came out to chat. 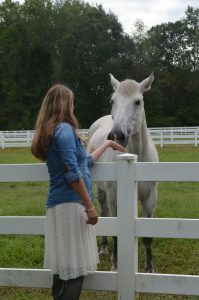 She explained that she had done her senior pictures with these beautiful creatures, and shared some treats with Jen for the horses to enjoy. 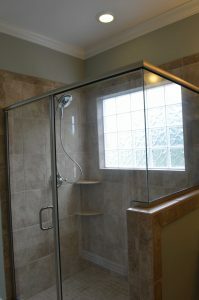 It is safe to say that sort of friendliness doesn’t exist everywhere, but it seemed commonplace at Bridlewood Estates. 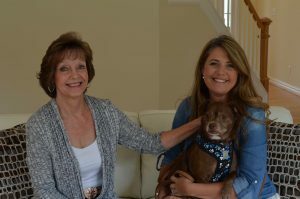 Jen sat down with the on-site realtor, Patty Sweatman, and she immediately made Jen and Cocoa Bean feel right at home! 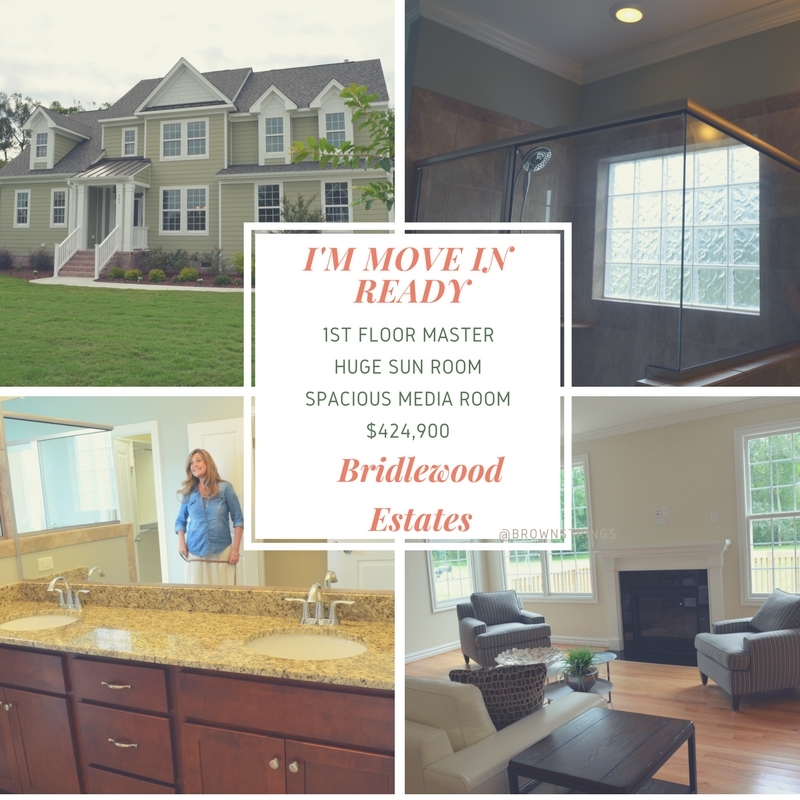 Watch the interview with Patty about Bridlewood Estates in Suffolk, VA below. 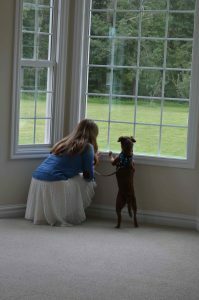 Cocoa Bean and Jen checked out the Citation model at Bridlewood Estates located at 207 Bridlewood Lane. 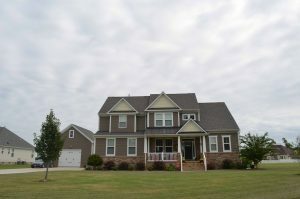 This home is currently for sale for $424,900. 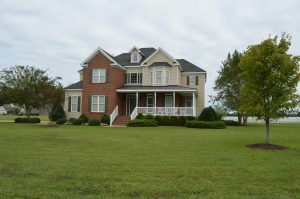 It sits on a .64 acre lot with an enormous, tree-lined backyard. 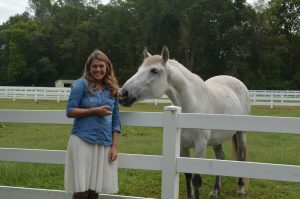 Jen was also lucky enough to sit down with the Builder of Bridlewood Estates, Erin Widener, of Widener Corporation. In addition to being a well respected builder, she is the 63rd, but also, the first female president of Tidewater Builders Association. Erin is a second generation builder of Widener Corporation. 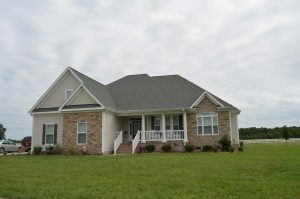 Both she and her father, Bob Widener, are graduates of Virginia Tech and understand the value of having a local builder that truly knows and celebrates this beautiful area of Virginia. Bridlewood Estates is filled with distinct architecture and high-end homes. 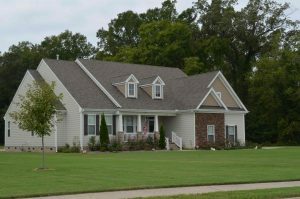 With only 24 lots and an experienced builder, each homeowner is able to distinctly personalize their homes. A few of the homes built by Widener Corporation…. 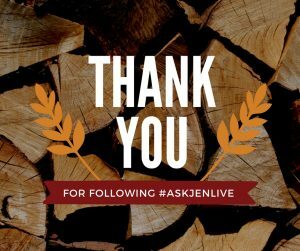 Thank you for following me on this amazing journey and I look forward to seeing you next week on Wednesday at Noon for an all new #AskJenLive!